Hi there! I’m Lauren Ward. 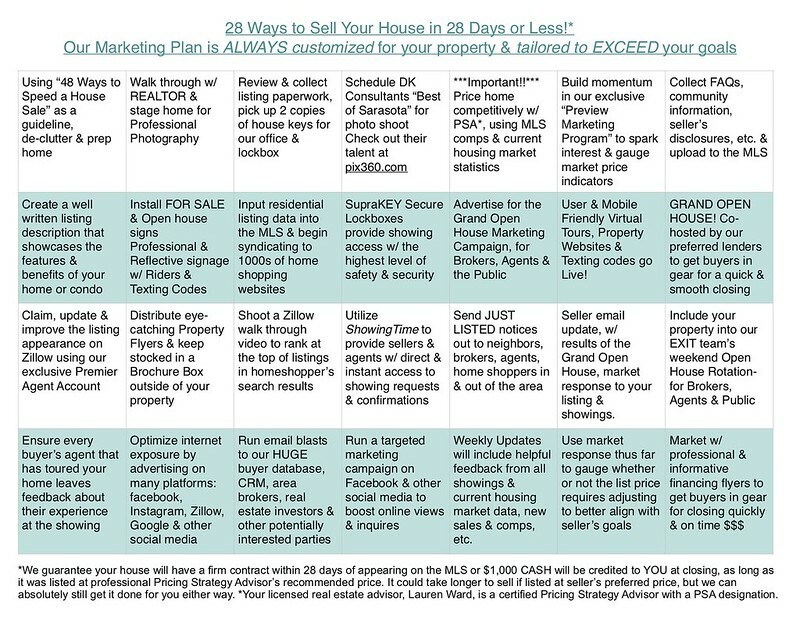 I work with buyers, sellers and investors in Southwest Florida who like to save money. I’ve been a Realtor for 5 years, and I’ve served over 100 families to date. The best praise I’ve ever received from a client was: “Lauren is a person we felt good about trusting to take total care of the sale of our home.” Helping people achieve their real estate goals makes me so proud and drives everything that I do! If you’re looking for a Realtor who aims to please, I’d love to work with you, too! I strictly abide by the Realtor’s Code of Ethics, accomplish millions of dollars in sales goals every year, and am backed by an amazing team. When I’m not selling houses, I can be found enjoying the water somewhere, cooking up something tasty, or reading a good book. Want to learn more about how we can work together? Call or text me anytime! 941-875-0023. Thanks for reading my story! CLICK HERE TO VIEW MY TESTIMONIALS! 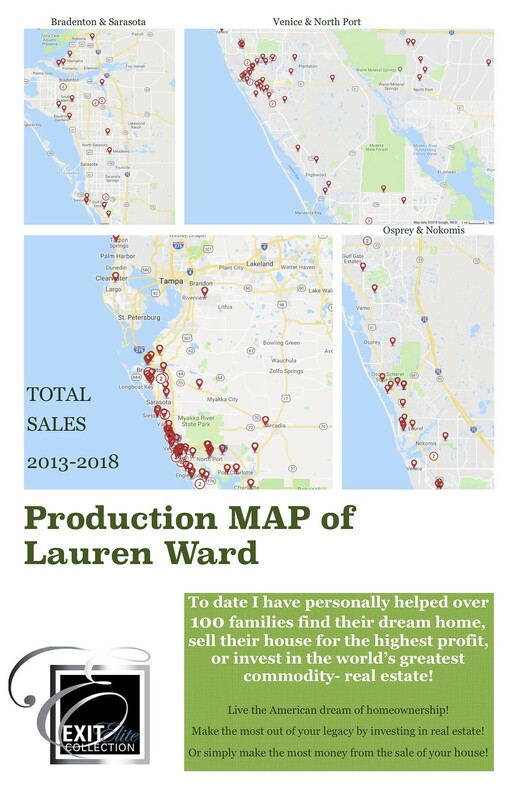 MAP OF TOTAL SALES - OVER 100 HOUSES TO DATE!